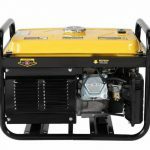 All you ever wished for in a portable generator is already here. 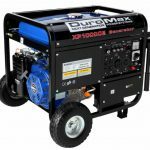 The DuroMax XP4400E is designed to give you sustained comfort and convenience for 8-hours, regardless of power blackout reasons. 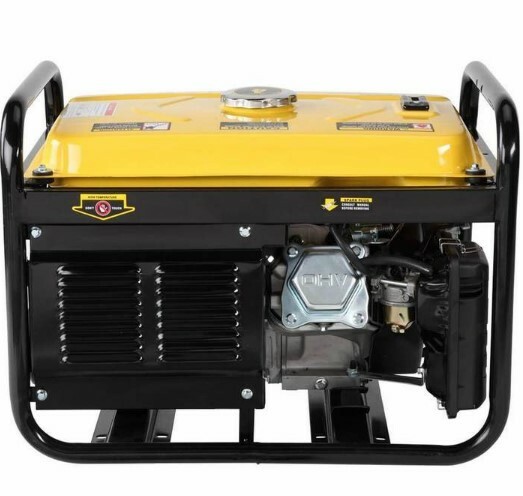 This machine is built with high-power steel frame with four point anchor, for a more improved motor mounts. 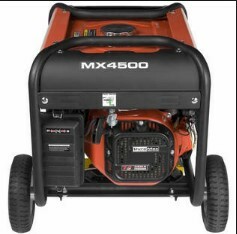 Whether you have storms, hurricane or any accidental events, you are made certain; this machine can last and continue to provide power. 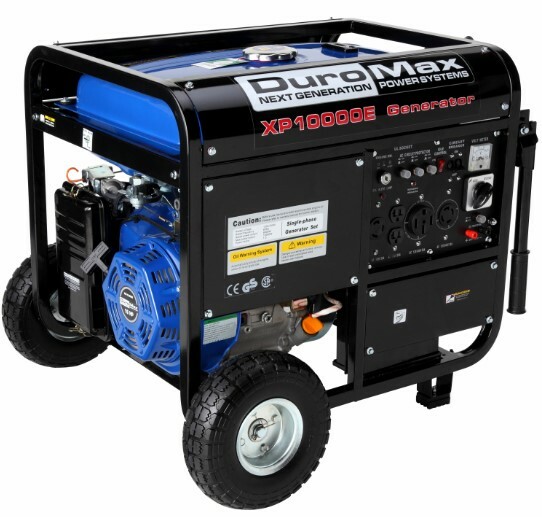 DuroMax XP4400E is designed with advance technology to make its operation manageable. 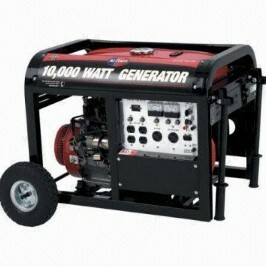 The handy pull recoil start makes the engine take-off efficiently to supply you with 8-hour power. 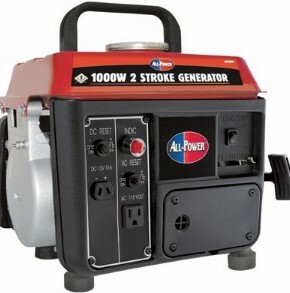 The machine also comes with spark arrestor to curtail any accidental electric spark. The built in spark plug wrench is conveniently positioned for handy adjustment. DuroMax XP4400E comes with an ergonomically designed with wheel kit with from handle for an effortless push and movement. 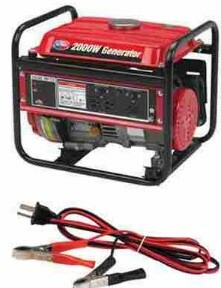 It is built with volt regulator and circuit breaker that are tested and proven more than capable to secure your high-priced appliances and equipment for a sudden fluctuation in power. 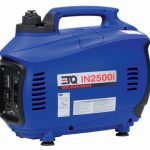 It also has two secured 120V 20A 3-prong outlets and one 120/240V 30A twist-lock outlet for an additional charging provision. 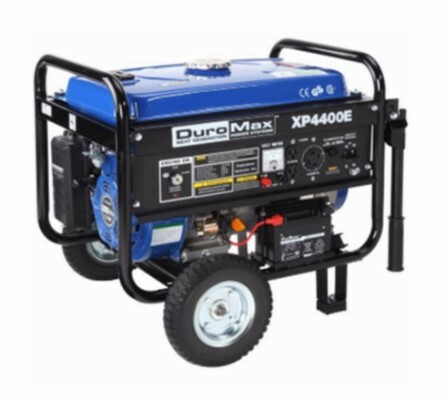 All steel DuroMax XP4400E only needs 3.2 gallons of fuel to give you at least eight hours of power. 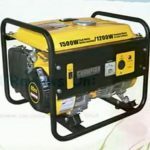 The machine is designed with idle control that maintains the rate per minute (RPM) under heavy load to save up fuel and to maximize its desired produced power supply. The easy to read gauge helps you estimate the remaining fuel in the machine. 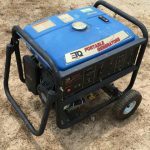 DuroMax XP4400E’s engine is CARB (California Air Resource Board) and EPA (Environmental Protection Agency) compliant; making this machine passed the highest quality standard set by these reliable authorities who safeguard our environment. It is also manufactured with super quiet muffler that minimized engine noise to 69 Db. 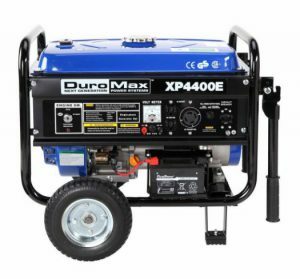 The manufacturer of DuroMax XP4400E made certain that their product will not lose its functions when it is not used. Beginning from the shipment, this machine uses the high impact designed, both interior and exterior to its packing, to make sure that the machine is in perfect condition once you open it. It is fitted with extra-large pneumatic tires for an effortless maneuver. The flip-up stow away handles gives you less burden in pushing and storing the machine. 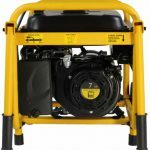 At total of 50 reviews are published to date from Amazon.com which DuroMax XP4400E get a good rating of 4 out of 5. The fairly written reviews proved that the product stood by its claim and disappoints no one. If a full packed generator that can power up your ref, TV, microwave, laptop and other appliances for eight hours and with fewer fuel requirements, the DuroMax XP4400E is the best choice.